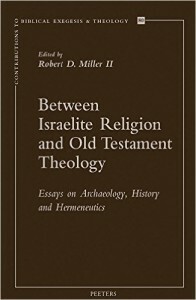 Check Out Our New Books ! 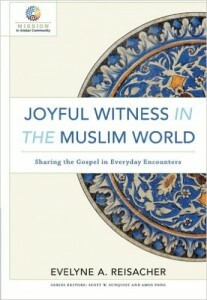 Fuller Library > News > featured > Check Out Our New Books ! Almost everyday new books arrive at the Fuller Library to be processed and then placed on the shelf or in your hands. 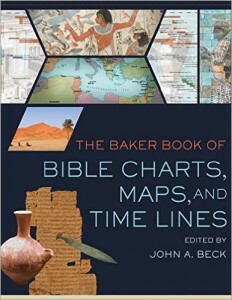 Take a look at some of the books that have arrived most recently at the Library. 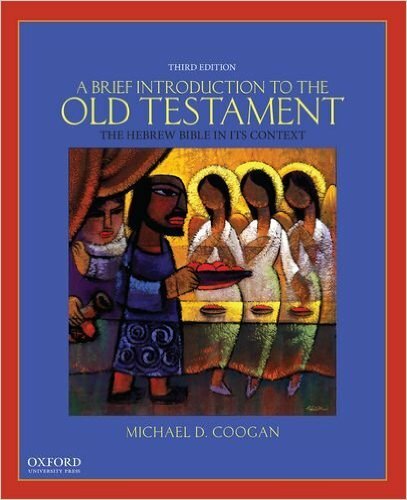 A Brief Introduction to the Old Testament: The Hebrew Bible in Its Context (3rd Edition) by Michael D. Coogan, Cynthia R. Chapman (2015); Click HERE to know more about the book. 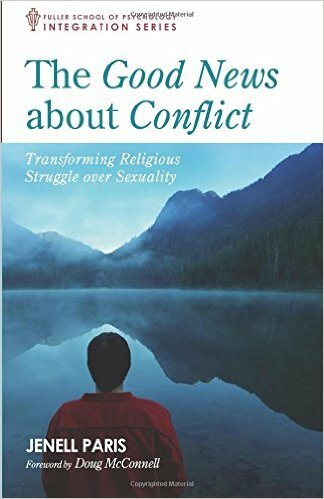 The Good News about Conflict: Transforming Religious Struggle over Sexuality by Jenell Paris (2016); Click HERE to know more about the book. 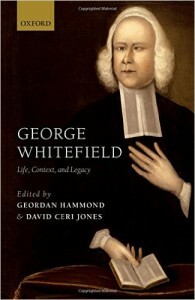 George Whitefield: Life, Context, and Legacy by Geordan Hammond & David Ceri Jones (Editors), (2016); Click HERE to know more about the book. 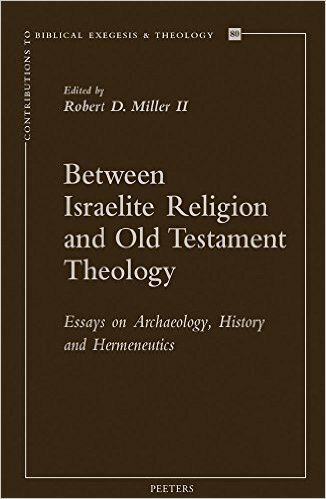 Between Israelite religion and Old Testament theology: essays on archaeology, history, and hermeneutics by Robert D Miller, II (2016); Click HERE to know more about the book. 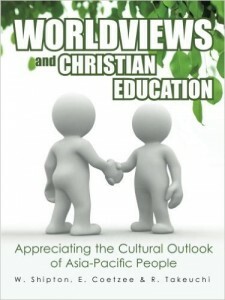 Worldviews and Christian Education: Appreciating the Cultural Outlook of Asia-Pacific People by Warren A Shipton, E Coetzee, R Takeuchi(2013); Click HERE to know more about the book. 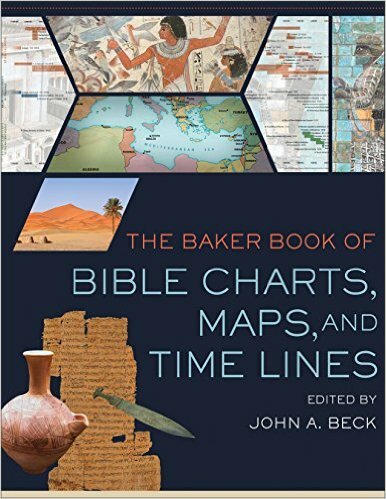 The Baker Book of Bible charts, maps, and time lines by John A Beck (2016); Click HERE to know more about the book. Engaging the doctrine of the Holy Spirit: love and gift in the Trinity and the church by Matthew Levering (2016); Click HERE to know more about the book. 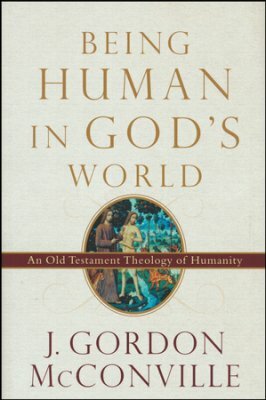 Being human in God’s world: an Old Testament theology of humanity by J. Gordon McConville (2016); Click HERE to know more about the book. 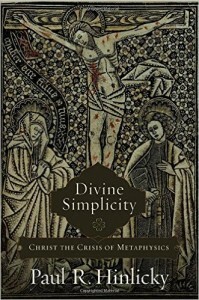 Divine simplicity: Christ the crisis of metaphysics by Paul R. Hinlicky (2016); Click HERE to know more about the book. Philippians and Philemon by James W. Thompson &Bruce W. Longenecker (2016); Click HERE to know more about the book. 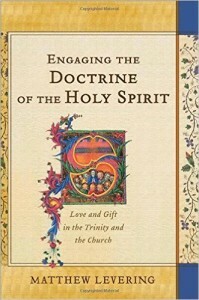 Getting to know the church fathers: an evangelical introduction (2nd edition)by Bryan M. Litfin (2016); Click HERE to know more about the book. 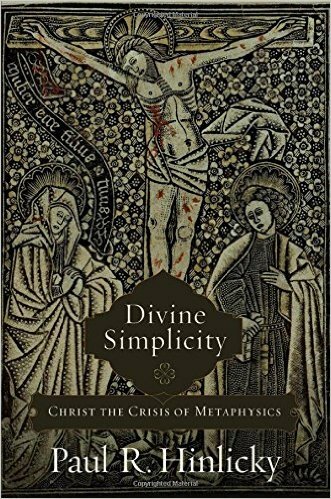 Hermeneutics as apprenticeship: how the Bible shapes our interpretive habits and practices by David I. Starling (2016); Click HERE to know more about the book. Joyful witness in the Muslim world: sharing the gospel in everyday encounters by Evelyne A. Reisacher (2016); Click HERE to know more about the book. Wu Yong Quan Ji 吳勇全集 (in Chinese, 33 volumes) by Wu Yong (2010). 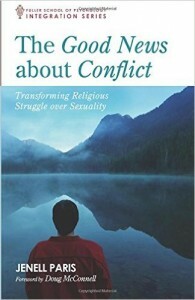 Click HERE to know more about the books.